Let's congratulate Karen R! She won last Wednesday's blog game! Connie has sent you a coupon! If you want a chance to win a coupon to Connie's store, come back on Wednesday and play our game!! There's a couple days left to grab June's template bundle! 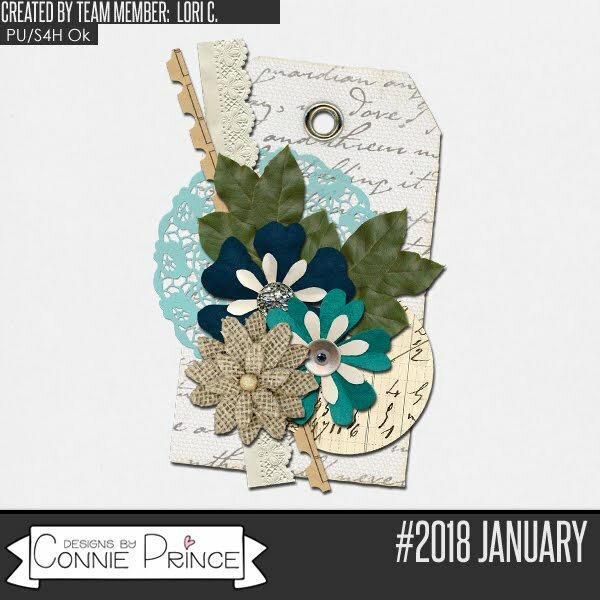 Stop by Gingerscraps and grab this month's daily download!